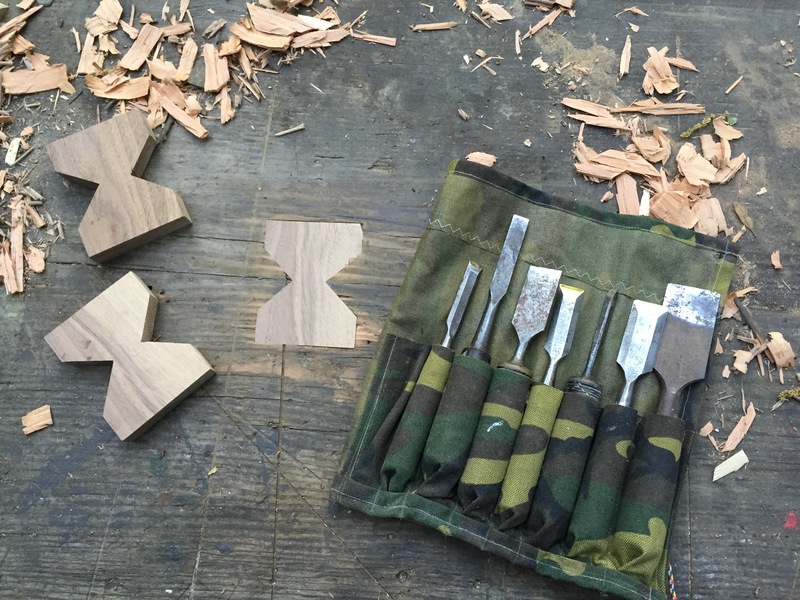 When kept surgically sharp, the chisel is an indispensable tool whose uses are numberless. Its mechanical design is a version of the inclined plane–one of the six simple machines. 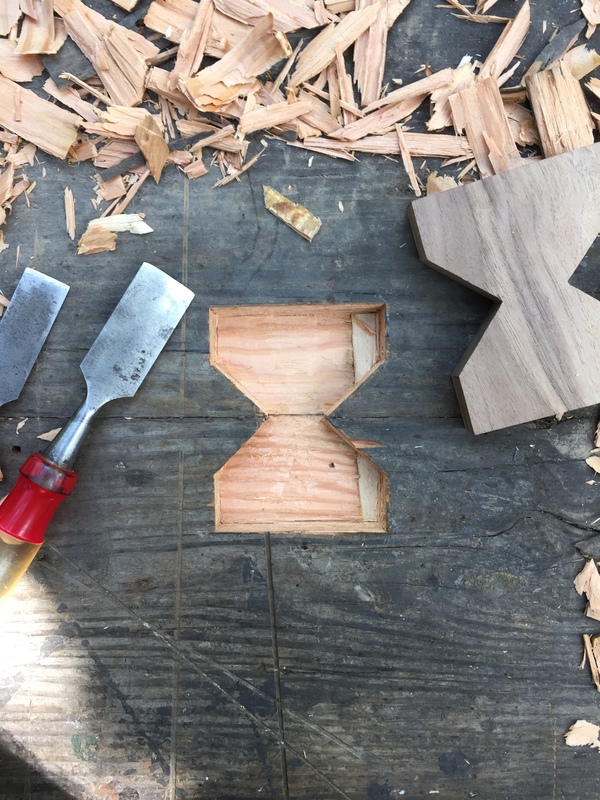 In the example above, it is being used to cut a mortise for a butterfly spline in an old Douglas Fir workbench. The top of the workbench is two 2×12 boards butted and doweled together. 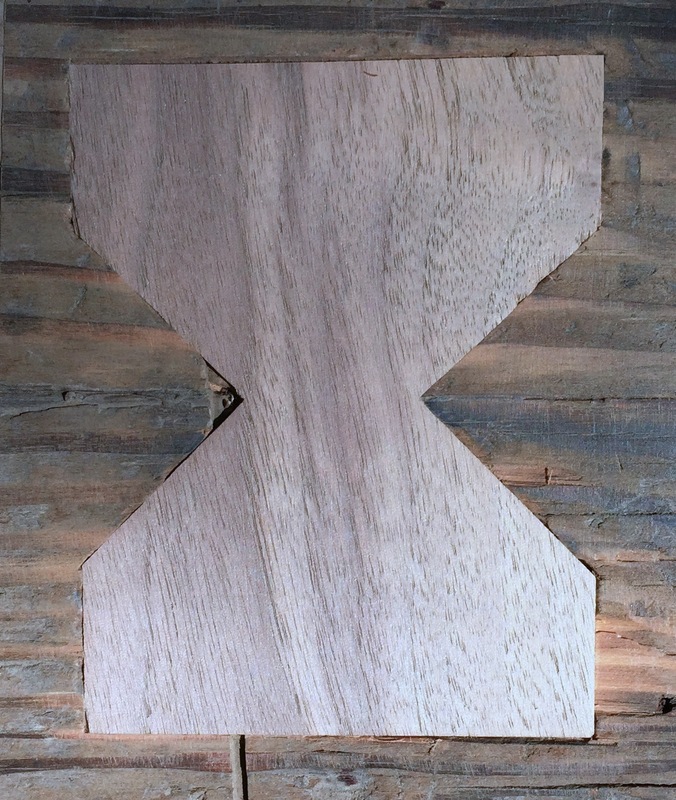 As the boards have swollen and shrunk over many years, the dowels no longer keep the joint together, but a few of these Walnut butterfly splines will prevent them from pulling apart. After tapping the spline into the mortise, the surface is planed smooth. 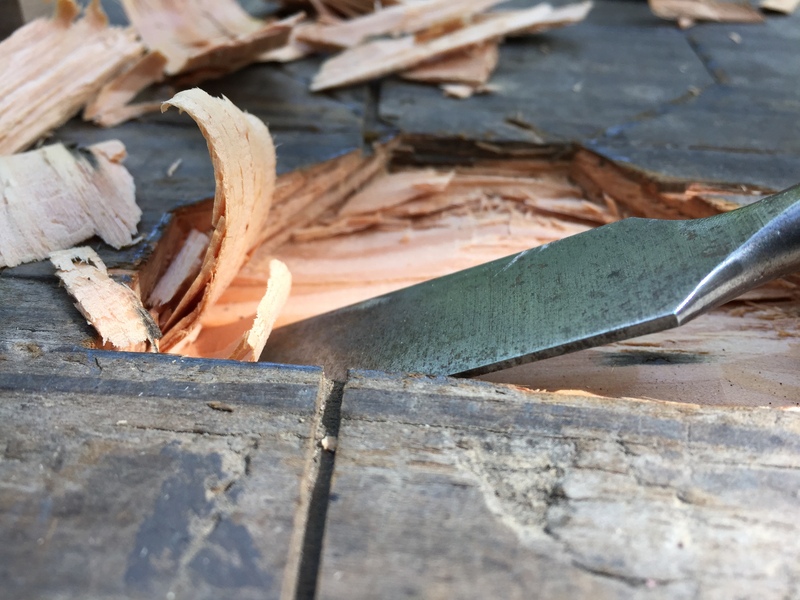 Store chisels in such a way that the delicate and dangerous cutting edges do not knock around into each other or things–like fleshy human hands. A roll-up pouch like the one below is a good way to protect them. This one is made of heavy duty canvas and can be tied shut.